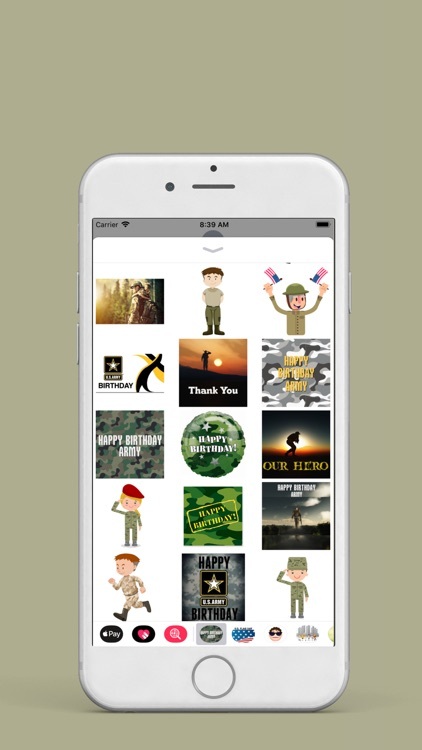 Army Birthday Stickers for more messaging fun! 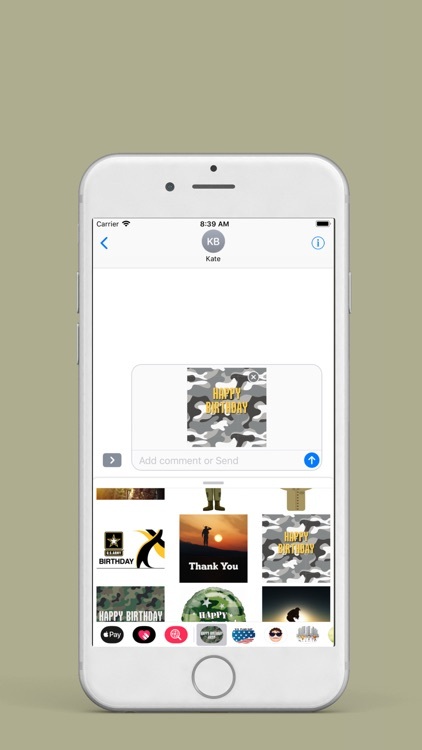 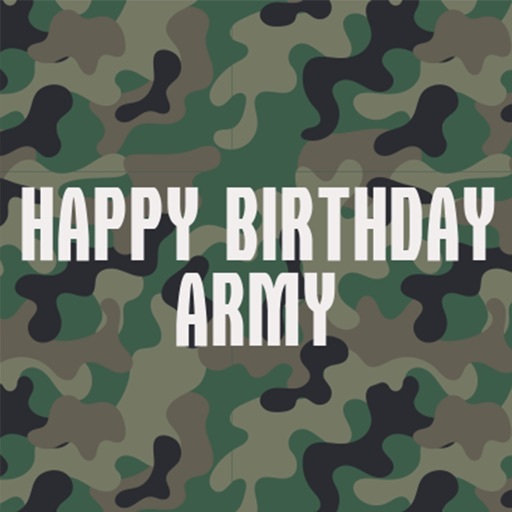 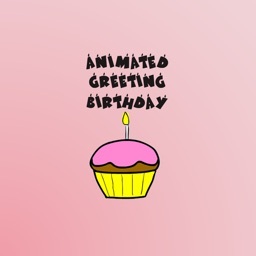 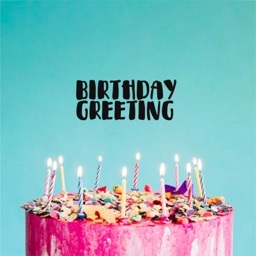 A simple Army Birthday Stickers app to brighten your day. 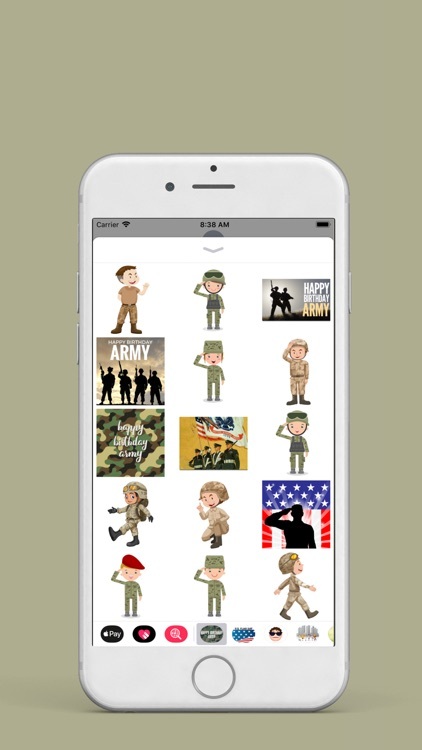 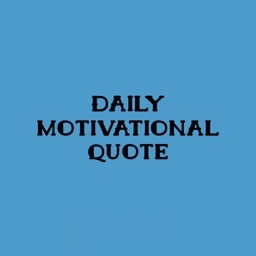 We will be updating with more fun stickers.